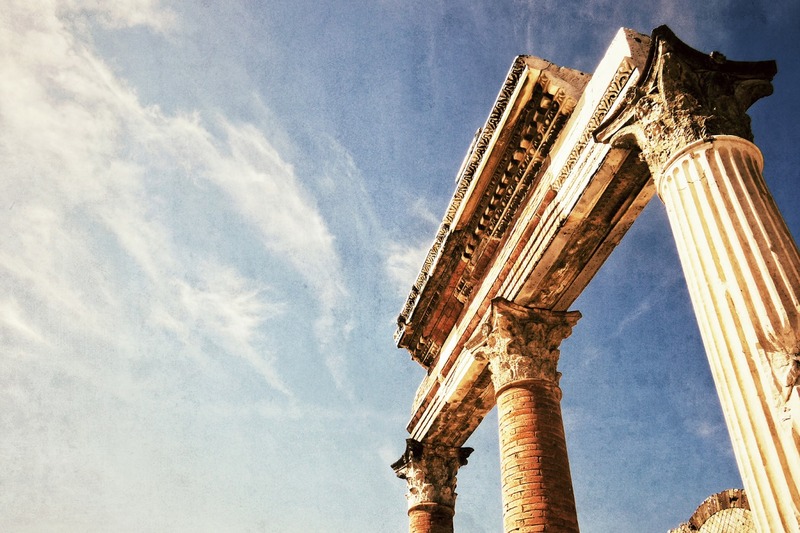 Start with a visit to the ancient city of Pompeii, situated on the slopes of Vesuvius only a short distance from the sea. The breathtaking extent of ruins, which form this large urban city cente and in some way survived time and the brutal violence of the volcano, is entirely enclosed by three kilometers of walls. A visit to Pompeii is a fascinating and exciting adventure in time, an opportunity to experience why the past is so relevant today. The second stop of the day is the archaeological site of another Roman town, Herculaneum. 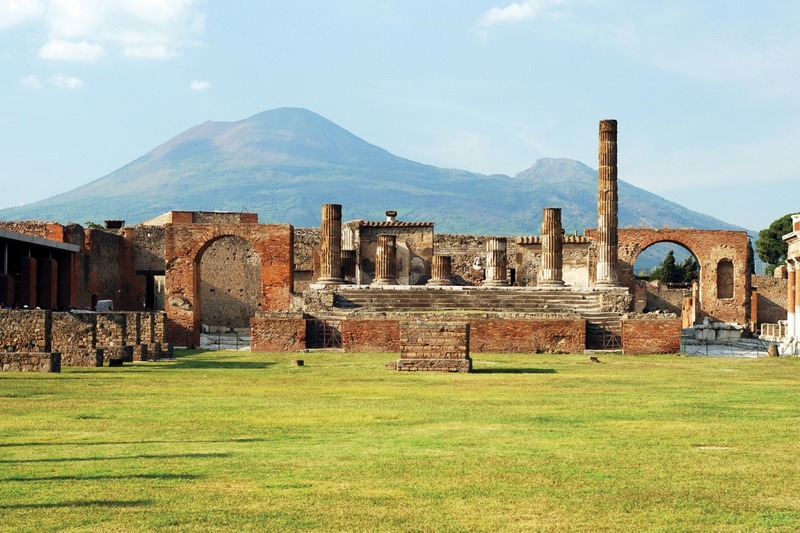 Similar to Pompeii but very different in its layout, it was also destroyed by the volcanic pyroclastic flows in 79 AD. 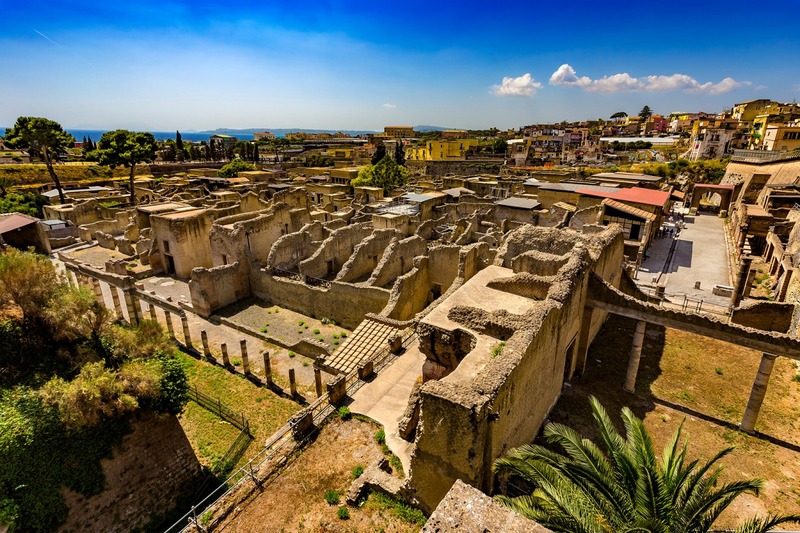 Today a UNESCO World Heritage Site, ancient Herculaneum, like Stabiae, Oplontis and Boscoreale, can be viewed in its original splendor. Unlike Pompeii however, the deep pyroclastic material that covered the town preserved wooden and other organic-based objects such as roofs, beds, doors, food and even some 300 skeletons that were discovered by surprise only in recent years. Originally it was believed the inhabitants had all evacuated the town. 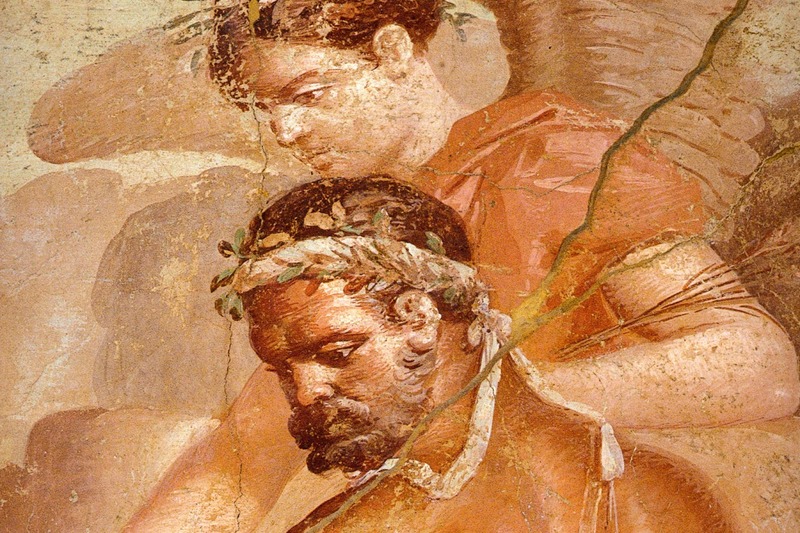 Herculaneum was a wealthier town than the trading city of Pompeii, possessing an extraordinary density of fine houses with, for example, a far more lavish use of colored marble cladding.